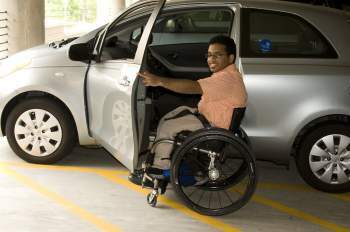 The NDIS enable participants to build capacity to independently travel. Transport supports include personal transport-related aids and equipment, or training to use public transport. A participant’s transport supports may also include the reasonable and necessary costs of taxis or other private transport options for participants who are not able to travel independently. Transport supports only relate to participants and do not relate to travel for families, carers or providers of supports.